Ladies it is over: our chances of becoming part of the British royal family and marrying Prince Harry have disappeared. 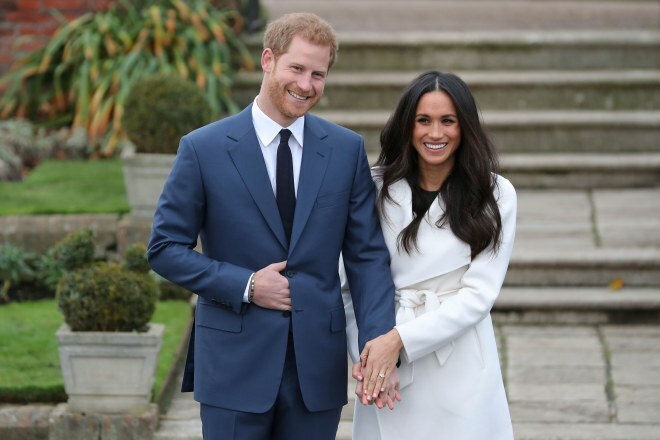 On November 27,2017, the official engagement between Prince Harry and Meghan Markle, Suits Actress, was officially announced. Will Meghan follow suit and, like sister-in-law Kate Middleton, become class-world fashion icon? Here we look back at some of Meghan's best looks over the years.